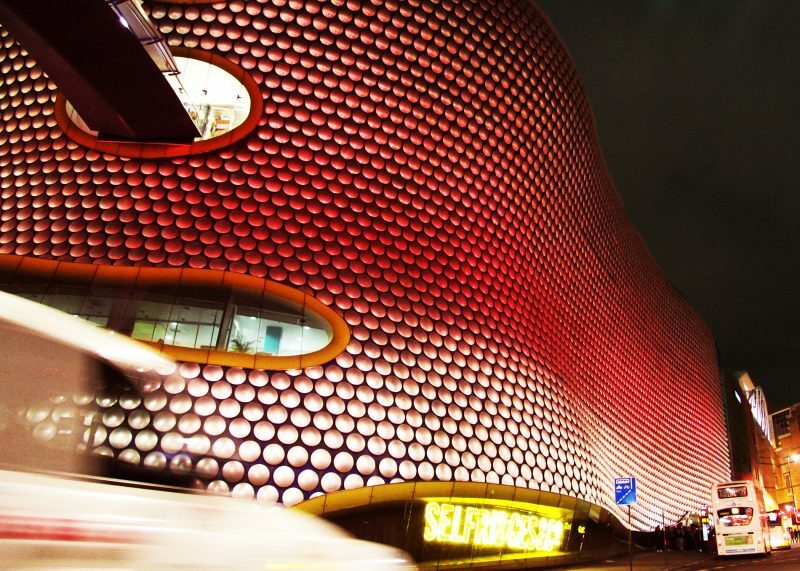 The ‘Year of the Monkey’ is set to swing into Selfridges Birmingham this February as the iconic store turns red for Chinese New Year. 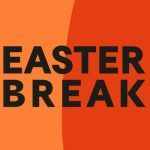 The unique city building, which last year was voted one of the top 21 landmarks of the 21st century, will be switching on the luck from now until Wednesday 10th February to celebrate one of the most important dates in the Chinese calendar. In addition to turning all 15,000 aluminium discs red, the luxury department store will also be offering shoppers the chance to enjoy complimentary fortune cookies with all purchases (until stock lasts) on Monday 8th February, as well as Chinese calligraphy on bamboo stemmed fans and personalised gift cards in red envelopes, with the latter representing the Chinese tradition that symbolises wealth, happiness and luck. A calligrapher will also be in store from Friday, 5th February until Monday, 8th February. A festival steeped in heritage, Chinese New Year is marked by the lunisolar calendar and is often celebrated with customs linked to food, decorations and gifts. This Kenzo backpack in the lucky red colour is a superb everyday accessory with its lightweight nylon construction and spacious design. 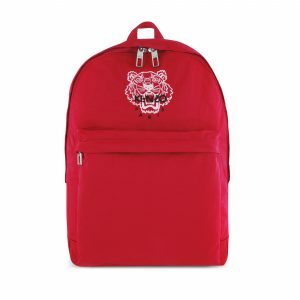 Detailed only with an embroidered Tiger sigil for a hint of designer style, this backpack is built with comfortable padded straps with breathable mesh lining. 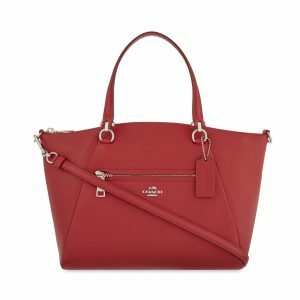 Give the gift of luck this Chinese New Year with Coach’s red premium Praire leather satchel. 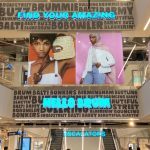 The butter-soft pebbled leather is complemented by elegant branding and contrasting hardware to present a sophisticated satchel, while its compact size and detachable shoulder strap make this a practical solution for everyday. 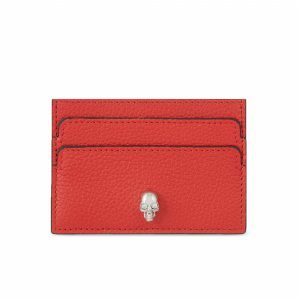 Upgrade the Chinese New Year tradition of giving money in lucky red envelopes to a more modern and stylish alternative with this Alexander McQueen skull card holder. Crafted from luxe leather and accented with a crystal-embellished skull, this chic piece is sure to liven up your day-to-day. 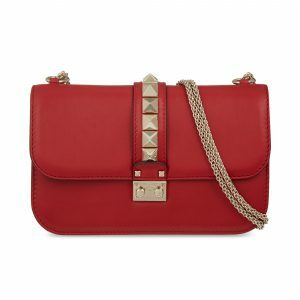 Showcasing Valentino’s signature pyramid studs, this leather shoulder bag is an edgy but on-trend choice for after dark. With an adjustable chain strap and additional hand strap, this bag will ensure you stand out for all the right reasons during the Chinese New Year festivities. Bring in the Year of the Monkey with these cheeky Ermenegildo Zegna monkey cufflinks. 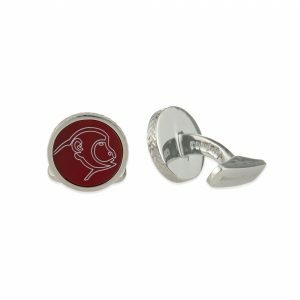 Made from sterling silver with a splash of bright colour from circular inlays engraved with monkey designs, these cufflinks will sure to be a talking point whatever the occasion. Get into your playful mood this Chinese New Year with this t-shirt from Paul Smith Jeans. 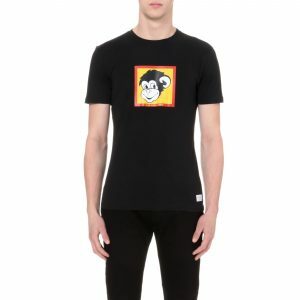 Made from super soft cotton, the monkey print at the front transforms the simple silhouette of this short-sleeved separate.